Unfortunately, the text placed on the photograph as a picture cannot be edited in the usual way – by analogy with a text editor. So if there is a need to change, for example, be replaced by another, treat it as a graphic object that you want to remove photos to make room for the new. In Adobe Photoshop there is a set of tools and many techniques. Fill in the text by cloaking it under the background. Using the eyedropper tool select background color and the Brush tool paint the picture. If the background is more or less homogeneous, for example, greens, sand, sky and the like can be applied in large strokes. But the motley background image, the more carefully should approach the work by painting over small areas – each in a different color or shade. Try not to capture too much: the more you paint, the more you need to reconstruct later. 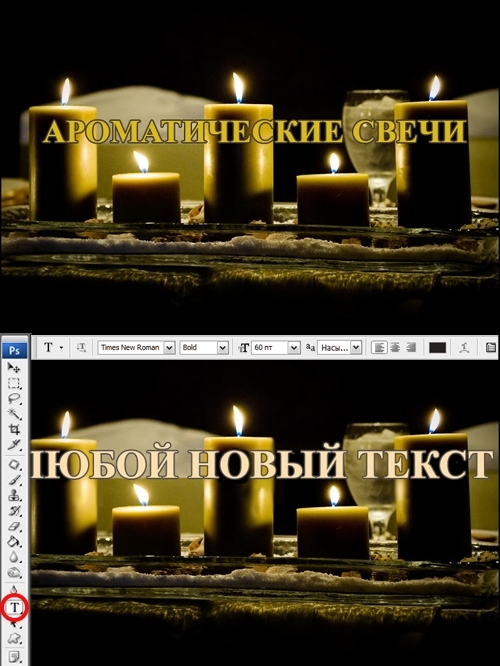 When the text-the picture will be colored, select the tool called "Patch". It is necessary to allocate a small piece of background, and then drag in the direction of the displayed selection. When this allocated space will be filled in the part of the background that you choose. Insert the patch very carefully, trying to select the most appropriate fragments. If the copied part of the well dock with the environment, it will facilitate your work in the future. No need to worry about inconsistencies contrast and brightness of a fragment of the environment – the program adjusts these settings. Of course, guarantee that colors will match perfectly, no, but dealing with it just. Highlighting a fragment, you need to select the menu "Image" – "Artistcontroller", to adjust characteristics. Debugging can be done with the clone Stamp tool, minor errors removed using the tool "Spot healing brush". To work with a complex background, you can also use the tools of the "Finger", "Pen", etc. If you try to do everything as carefully as you can, get cleaned of old labels to the background on which you can apply new lettering. To do this, click on the palette, the Text tool, marked with the letter "T". Hit him within the image and type the new text. Settings you can change the string on the top panel. 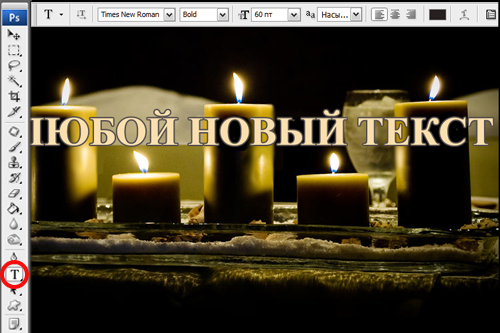 As in a conventional text editor, you can choose the font type, style, size, color and so on. 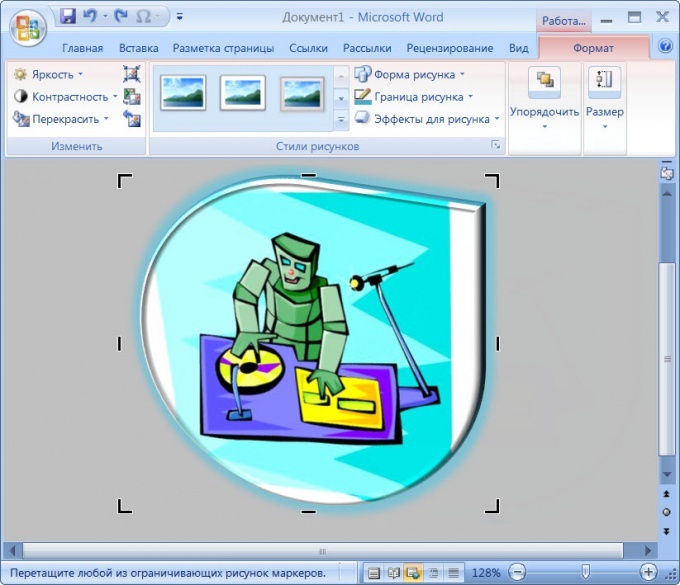 Creating and preparing images for insertion into Word documents need to be made in programs specifically designed for working with images - graphic editors. After adding pictures to a document can be "sanded" appearance of the artwork as an object inserted in the text to give it shape, volume, surface texture, resize, etc. 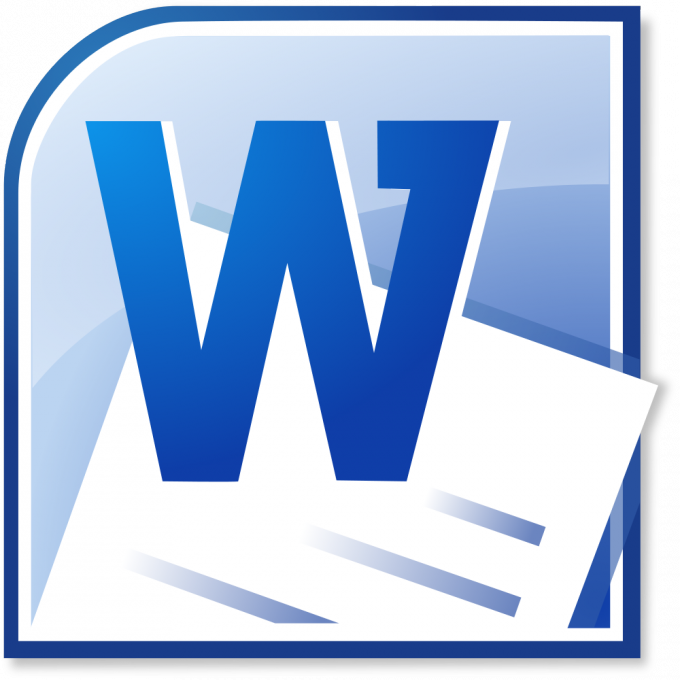 This can be done by means of a text editor - the following is instructions on the example of Microsoft Word 2007.
word processor Microsoft Office Word 2007. Click the text image that needs to be changed. So you turn on the "picture tools" menu, and the text editor will add a new tab ("Format") - click on this new tab. 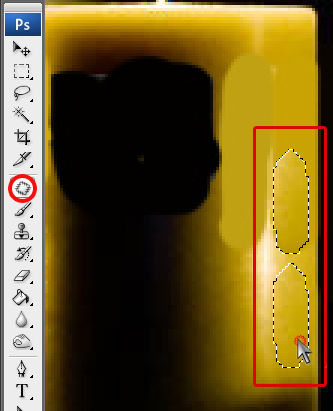 Click the "Crop" command group "Size", if you want to remove the unnecessary part of the image at its edges. After that, the image frame changes and moving the corners and side lines of the frame, you can specify the new boundaries of the image. Change the values in the fields with pictograms denoting the width and height if it is necessary to change the size of the image without maintaining proportions. These fields are in the same group of teams, "Size" next to "Pruning." 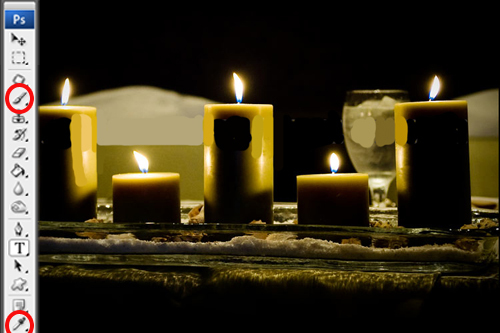 You can do without them, if you drag anchor points on the frame around the image with the left mouse button. If you need to increase or decrease the picture with the same aspect ratio, then move these points should Shift. Adjust the brightness and contrast of the picture, if necessary. This is placed in the group of the commands "Edit" drop-down lists that are so called "Brightness" and "Contrast". In addition, the group placed the command "Repaint", which can make the picture monochrome, for example, to replace all the colors are different shades of green or red colors. Clicking on this button, you can in the drop-down list to select the desired shade of color. Set the parameters of volume images using commands in the "picture Styles". You can choose one of the preset options or design your own using the dropdown lists on the buttons "Form drawing", "drawing" and "picture Effects". Text editor MS Word allows you to not only insert images into the document, but also to change them. Of course, the editing capabilities are very limited, nevertheless, you can use them to make illustrations more expressive. Double-click the mouse outside the picture and then left-click on the image. The cursor changes to a crossed right-angle arrows. Hold the left mouse button and drag the pattern to another location. To rotate the image, hold down the mouse the green marker on the top border and drag left or right of the figure will rotate around the vertical axis. To resize the picture without distorting its shape, hover the cursor over the marker size in one of the corners, hold down the mouse and drag to the center of the drawing or from the center. If you want to change the vertical or horizontal size of the image, pull the marker at the middle of one of the parties. If you use the center handles while holding the Shift key, the image dimensions will change proportionally, as when using the corner handles. Sometimes you need to trim off the excess parts of the image. Click on the picture, right-click and choose the command "Show settings pane". Click the icon "Crop", hover over one of the cropping handles, hold down the mouse and drag. The cut line will be where you stop the cursor. You can make the image black and white as a poster, or turn it into a black and white photo. On the settings panel click the Menu icon Image" and select from the context menu. To add to the image more sharpness or, conversely, to dilute it, use the button "Increase contrast" or "Decrease contrast". The image can be made lighter or darker by using the buttons "Increase brightness" or "Reduce brightness". You can vary the placing of the picture test. In the settings panel, click "Menu "Wrap text" and select the appropriate option. 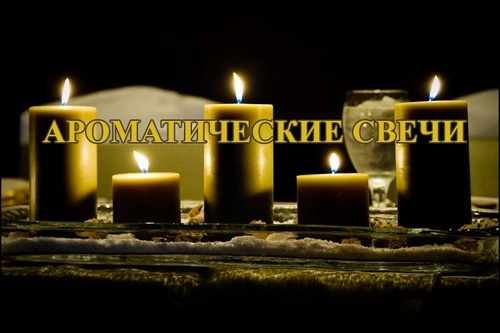 In addition, part of the image with the button "Set transparent color" can be made invisible, so that through her will Shine through the letters. Click the first button and then the image element. All pixels of this color in the picture becomes transparent.